Now that we've reviewed our basic body parts through the song (title--kind of), let's continue on our body fitness. This should be where all arm and upper body movement comes from. Let me just say, I struggle with this one like no other. It has taken a LOT of explanation from my teachers to understand the muscles to use... and I still can't do it. I find that you can be just a hair off from this position, but never actually be right on. And even though you are just barely away, it affects your movement and look. To me, this is what separates the principal dancers of a company... they have mastered how to move their upper body to match their legs, and it adds a whole other element to their dancing. It's up-lifting. First and foremost, the muscles used to hold up your arms aren't actually your biceps or triceps (although they help), it's your lats. These muscles are responsible for almost all movement of your shoulder joint, but are hard to find and strengthen (at least for me). You know when teachers tell you act like you are squeezing tennis balls in your armpit without actually moving your arm? They are trying to get you to engage your lats. Obviously if I have trouble doing it, I'm going to have trouble explaining, so I apologize. But, once you find how to use them, it will keep your shoulders form creeping up, as well as help with partnering. 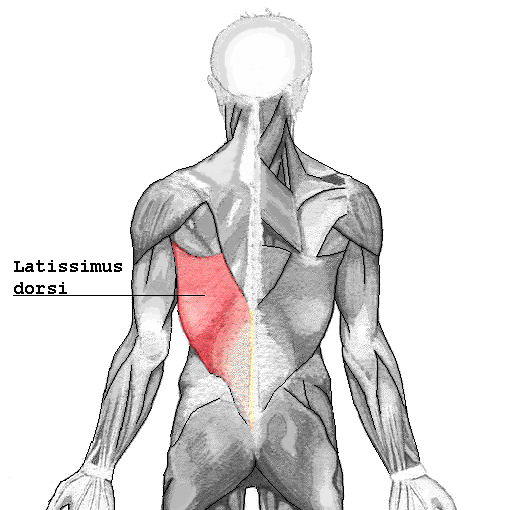 Check out this website to find strengthening exercises for your lats. Arm-wise, push ups, repeated arm pulses out to the side or any direction, resistance exercises with a Theraband, lifting, tricep dips, or whatever will help you with your upper body and control in movement. I would just suggest not to bulk up TOO much, especially if you are looking for long and lean muscles. Remember, any head movement shouldn't be too crazy, and should technically only be the result of your upper back moving. You also shouldn't be needing to strengthen your neck, but may need to stretch it every once in a while. Doing this helps to loosen the muscles connecting to you back, and keeps shoulders down (that also is an issue for me). All you do is gently pull on your head either directly down, to the diagonals, or the sides. All I have to say about this is to keep them down. It probably means you are curving your upper back, or "lifting up" form the wrong area, or both! Thinking about engaging your abs and opening up your back and shoulders will prevent your ribs from jutting out.